The T3 is our "art piece". 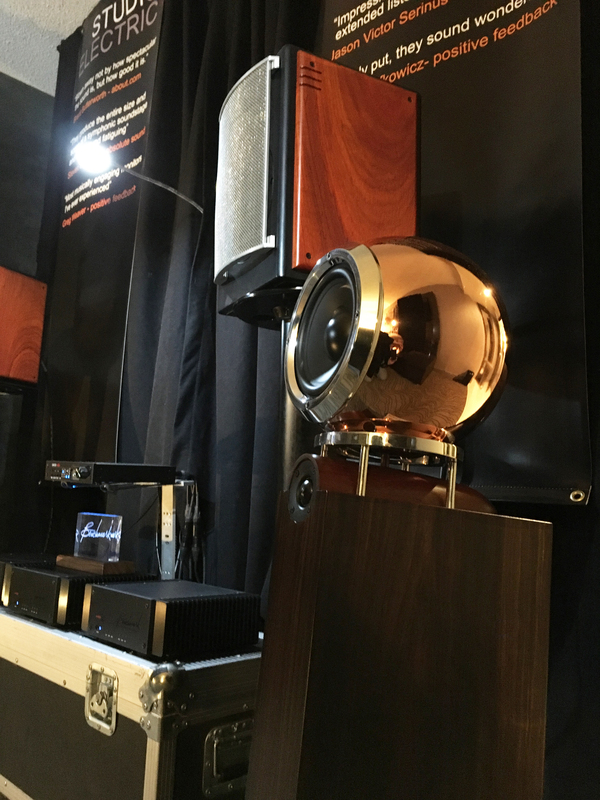 It is also a GREAT sounding speaker. That's not just us saying that. Call us for phone numbers or email addresses of customers who rave about these! Crossover: PC mounted, asymmetrical design,using custom inductors/ custom polypropylene capacitors / non inductive resistors. Designed and assembled in USA from USA, Israel, China and UK components. 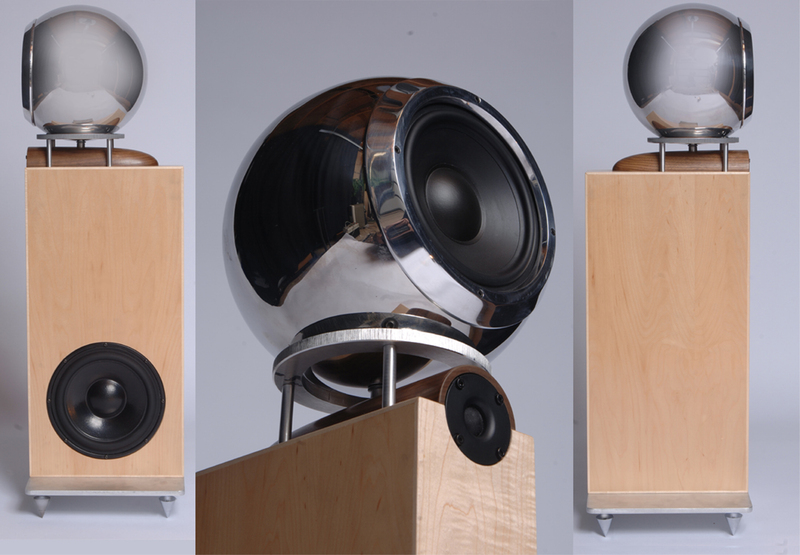 Studio Electric loudspeakers are warrantied for two years from date of manufacture. In most cases, the warranty is transferable. 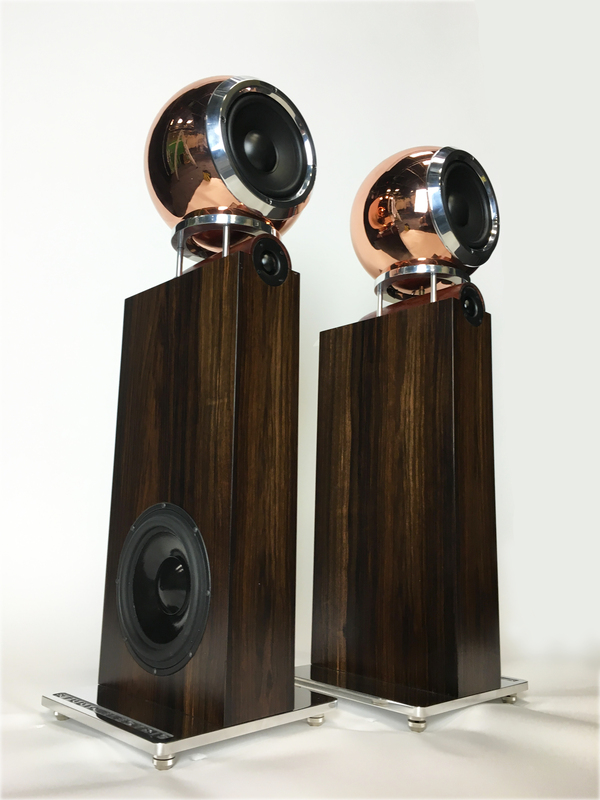 Though we do stock some finished units, normally we build your speakers when ordred. M1 and FS1 speakers can usualy ship in 3-4 weeks. T2, T3 speakers and EA4 amplifiers will take 10-12 weeks. A 50% deposit is required on all custom builds.